The Nigeria Police Force: We're recruiting! The Nigeria Police is pleased to announce its 2018 recruitment of Police Officers. The need by the present leadership to reposition the Force through capacity building calls for the recruitment of Police Officers of lower cadre into the Nigeria Police Force. In order to align with International standard and best practices and the United Nation Standard of Policing, the Force needs virile and dynamic police officers for better service delivery and mitigiating emerging security challenges. To this end, our goal is to ensure the safety of lives and property of the Nigerian citizens and make Nigeria safer and more secured for economic development and growth. The Nigeria Police Force (NPF) application for recruitment into the Nigeria Police for 2018 has commenced. The NPF invites applications from suitably qualified Nigerians for enlistment into the Nigeria Police Force as Police Constables (Recruits). Age: Must not be less than 18 years of age or more than 25 years of age by March 2018. Applications are hereby invited from interested and equally qualified members of the public for the Nigeria Police 2018 recruitment. Applicants must be medically, physically, and psychologically fit and must not be less than 1.67mtrs tall for male and 1.64mtrs tall for female. Date of Publication is 7th February, 2018. Application closes six (6) weeks from the date of this publication (i.e. 21st March 2018). No email and/or phone number can be used more than once in this application. Applicants with multiple applications would be disqualified. 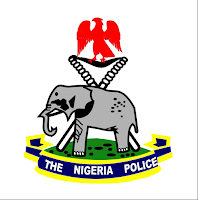 The Nigeria Police Force shall not enter into any correspondences with candidates or on behalf of candidates in this exercise aside the official portal or candidates emails/telephones. 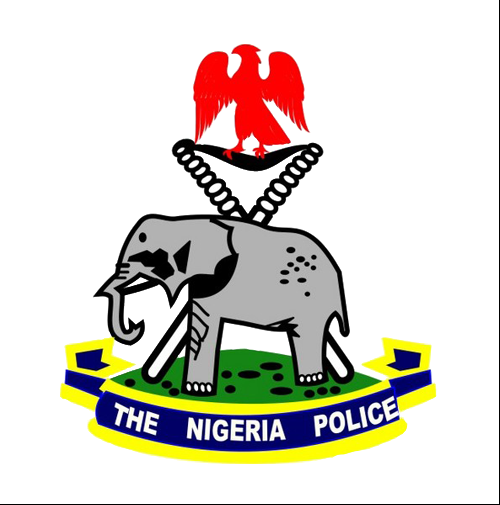 The Nigerian Police (NP) formerly The Nigeria Police Force is the principal law enforcement agency in Nigeria. Nigeria's police was first established in 1820. In 1896 the Lagos Police was established. The NP is a very large organization consisting of 36 State commands grouped into 12 zones and 7 administrative organs. The agency is headed by an Inspector General of Police (IGP).